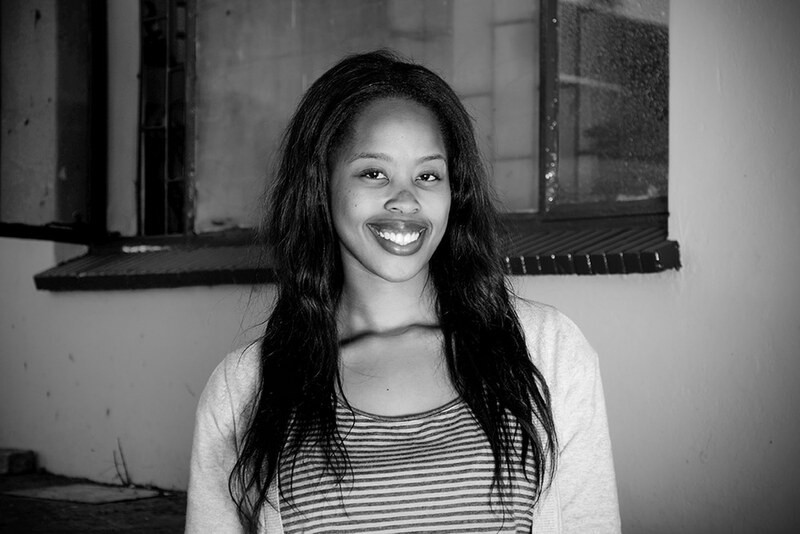 When a young South African woman and her childhood friends created social startup Rethaka with the aim of making a small impact on the world, she had no idea that worldwide recognition would come so soon and that Bill Gates would praise their very first green innovation at the Nelson Mandela Lecture 2016 – even tweeting about them. The initiative that so impressed him? Repurpose Schoolbags. 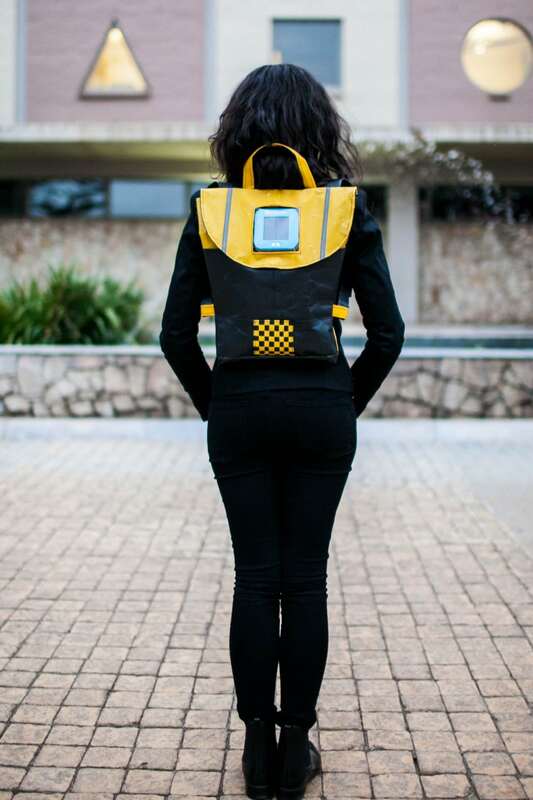 Inspired by the problems prevalent in her community, Thato Kgatlhanye (now aged 23) came up with the idea for Repurpose Schoolbags as a school assignment. After being challenged by Seth Godin while in New York, she decided to turn her idea into a business. Made from 40 recycled plastic shopping bags, incorporated with two retro-reflective strips and integrated with a solar light, the Repurpose Schoolbag provides a practical solution to the plastic pollution crisis while heightening a child’s visibility on the road and doubles up as a light for studying at night. 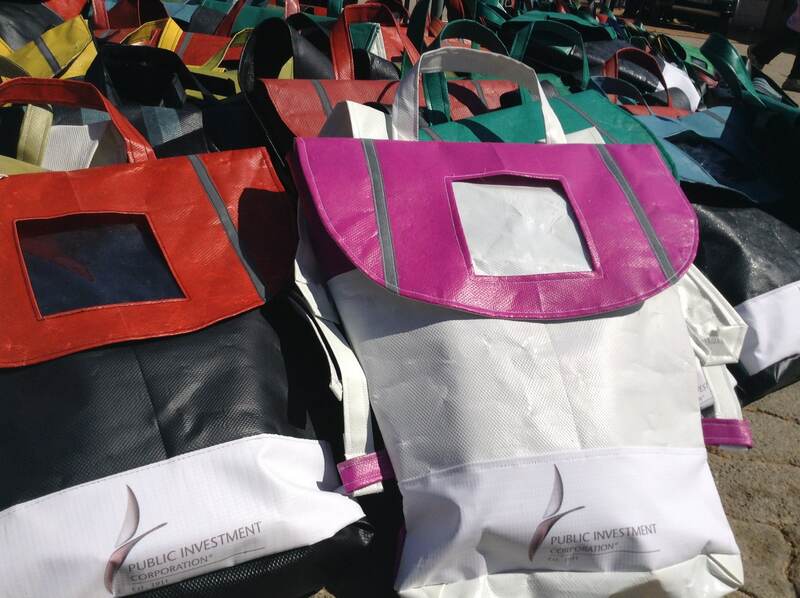 The bags sell for R250 excl VAT (about $25) each, but sell in bulk to a ‘Giving Partner’ – corporations who help sponsor needy schools with children who lack basic school supplies and walk long distances to school. With 10,000 Repurpose Schoolbags sponsored by corporates like Unilever and Coca-Cola, 20 jobs have been created, including work for numerous plastic bag collectors. Check out these three projects which all say no to kerosene, bringing clean, reliable, affordable light to those living without electricity from Kenya to the Caribbean. Tags: Awareness raising, Charity, Community, Concentrated solar power, Culture, Electricity, Environment, Garment workers, Light, Materials, Plastic waste, Poverty, Recycling, Solar, Solar energy, Students, Waste, Women, Youth.